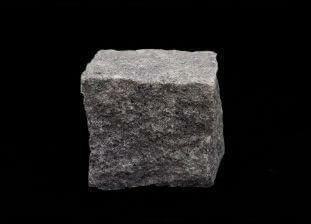 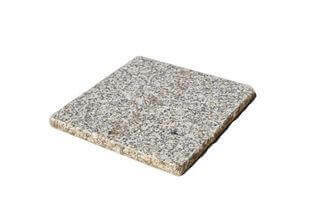 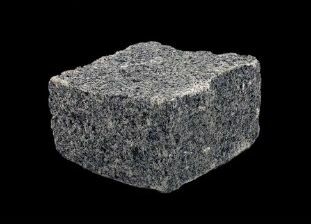 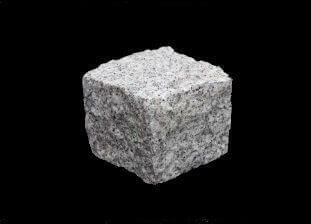 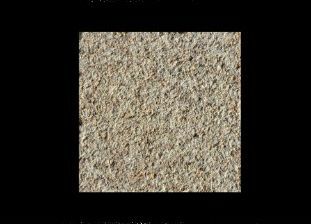 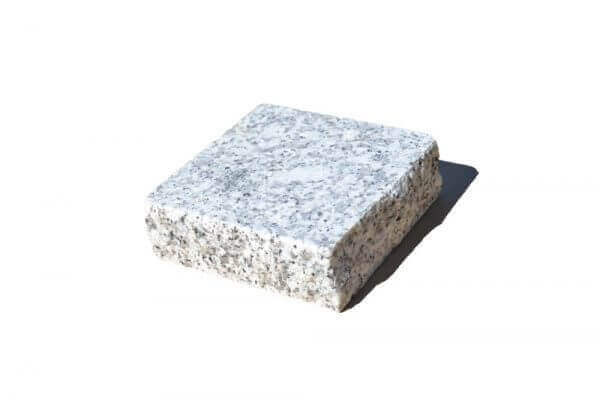 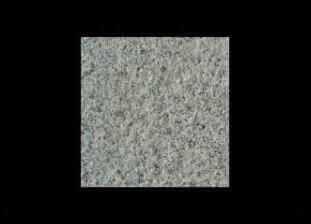 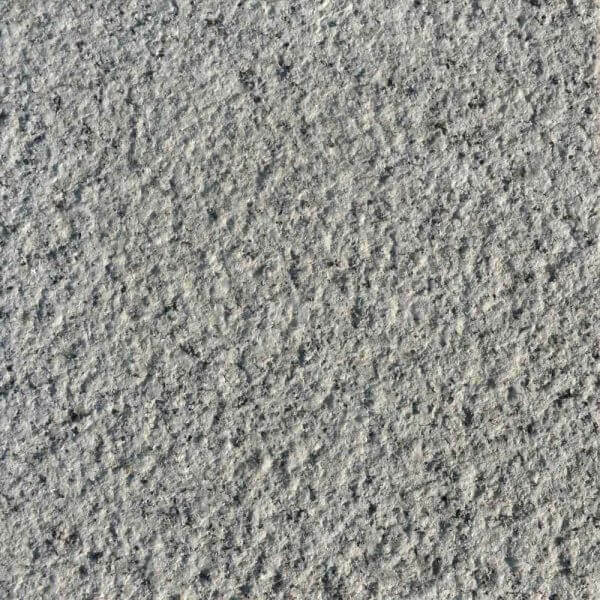 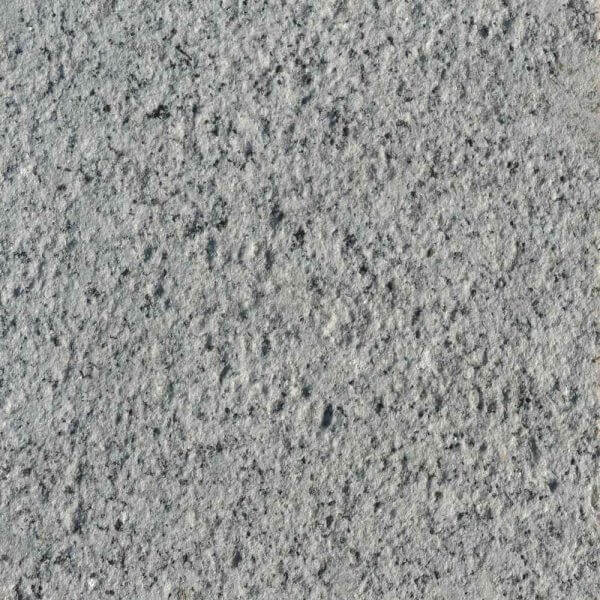 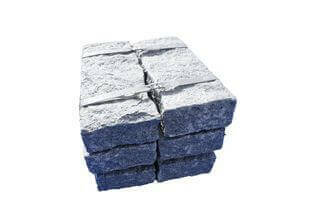 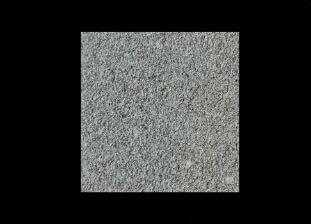 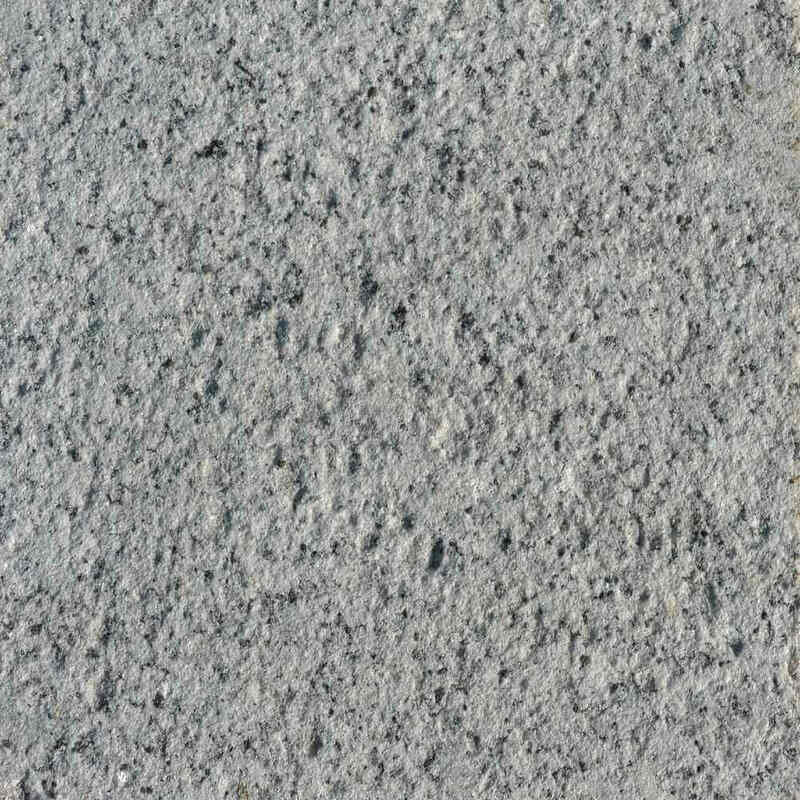 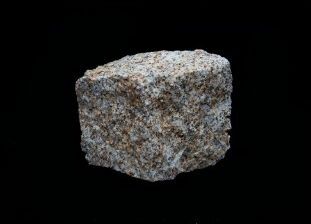 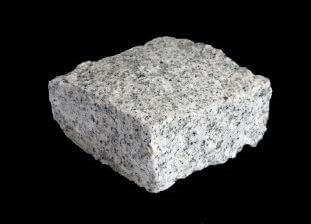 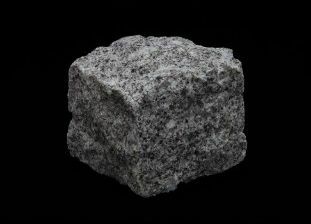 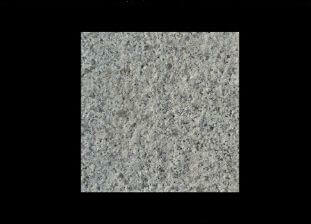 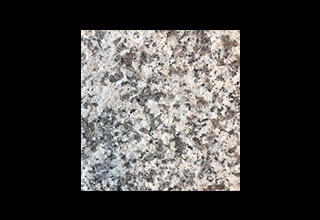 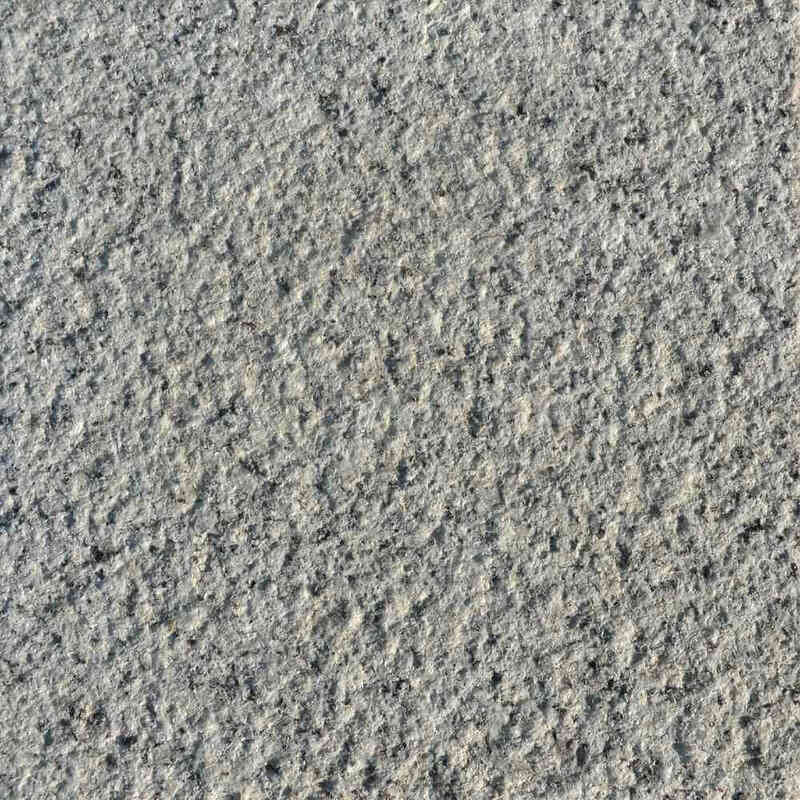 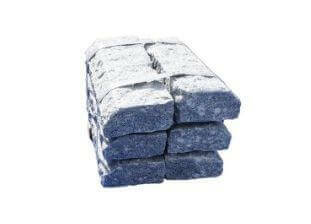 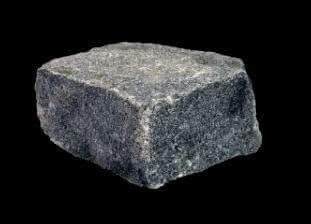 Silver Grey granite tiles are a great-looking salt-and-pepper style mix of black and white granules. 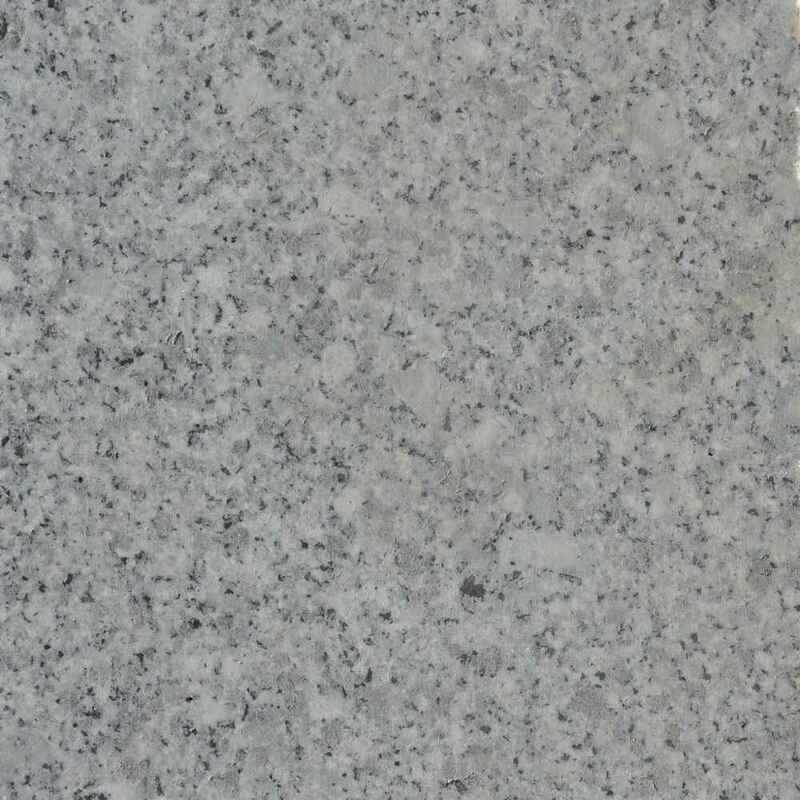 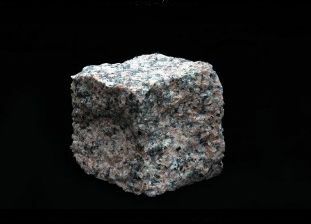 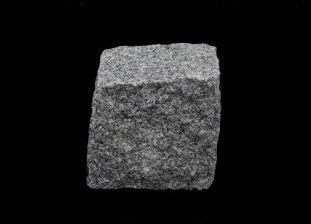 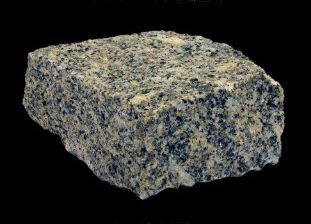 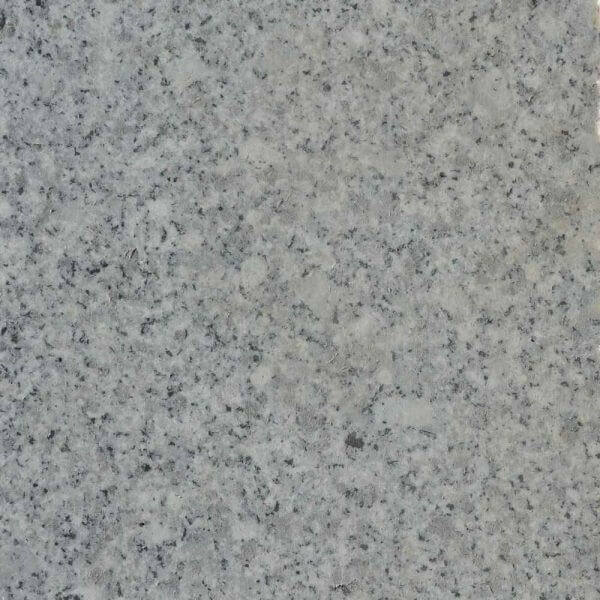 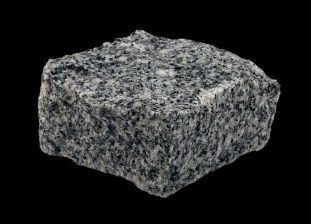 Silver grey granite is our most popular colour, and is often combined with black granite to create contrast. 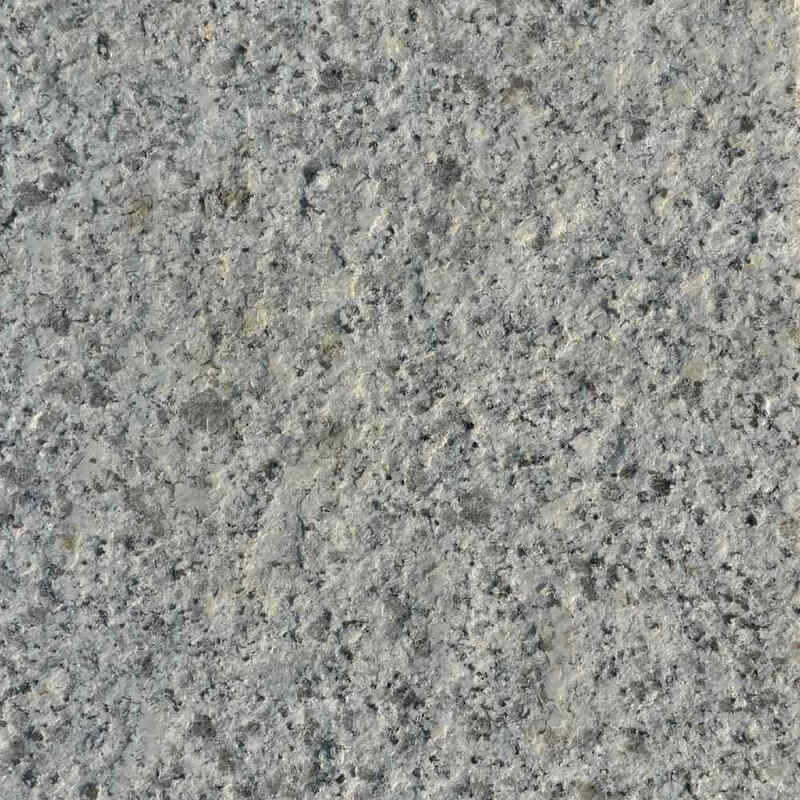 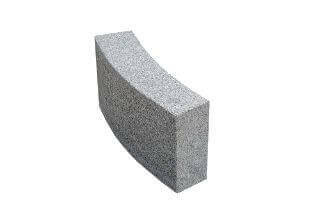 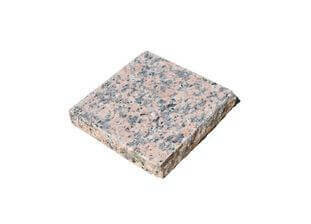 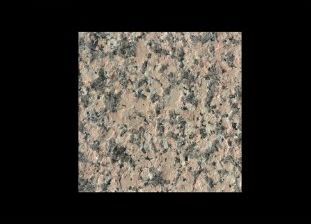 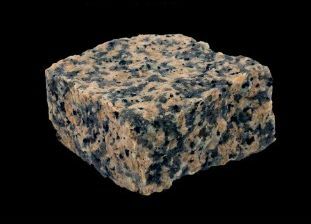 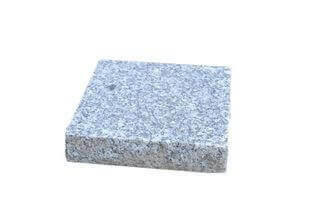 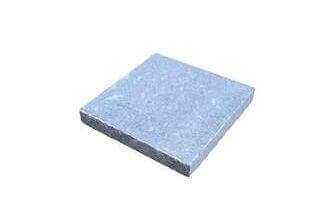 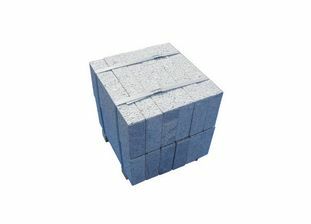 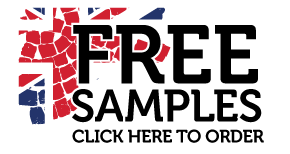 Silver grey granite tiles are extremely versatile and work well when combined with most other granite colours and styles.